This study aims to analyze the relationship between Tax Amnesty policy and personal taxpayer compliance level in Tax Office Pratama Surabaya. This type of research is an empirical study. Primary data was collected by distributing questionnaires to 100 respondents using Convenience Sampling method. Data were analyzed by using Descriptive Analysis with Spearman Rank Correlation statistic tool. The result of data analysis shows that the relationship between tax amnesty policy and compliance level of individual taxpayer is low and positive. Low relationship can be caused by Taxpayers who fill questionnaires do not follow Tax Amnesty or Taxpayer has not understood about the concept of Tax Amnesty. SANTOSA, Herlambang Pudjo. ANALYSIS OF TAX AMNESTY POLICY IMPLEMENTATION TO COMPULSORY TAX COMPLIANCE IN SURABAYA. 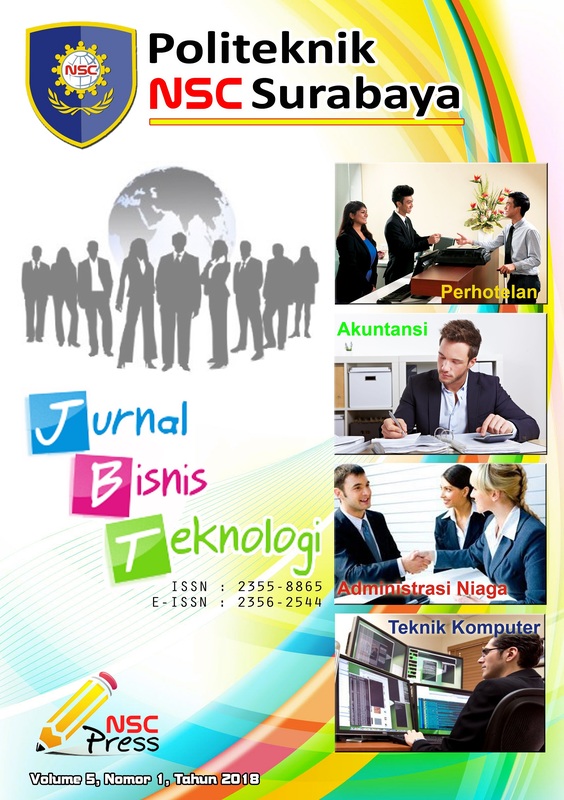 JBT (JURNAL BISNIS dan TEKNOLOGI), [S.l. ], v. 5, n. 1, p. 25-37, sep. 2018. ISSN 2356-2544. Available at: <https://nscpolteksby.ac.id/ejournal/index.php/jbt/article/view/72>. Date accessed: 19 apr. 2019.